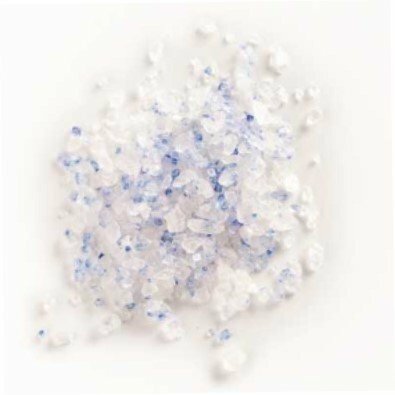 A beautiful salt sprinkled with sapphire blue crystals, this unique and rare salt brings a distinctive salty profile to all of your foods- use sparingly at first until you find your preferred level of salty indulgence. 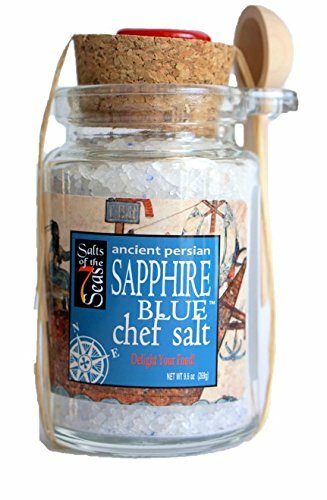 a truly special salt to add to your sea salt offerings. 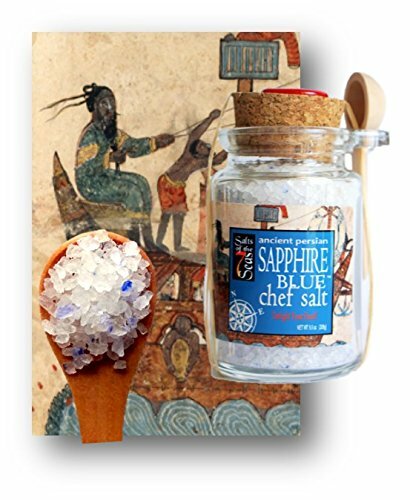 One of the rarest salts on earth, this beautiful crystal salt mined from deep within ancient sea beds in the mountains of old Persia- now Iran. 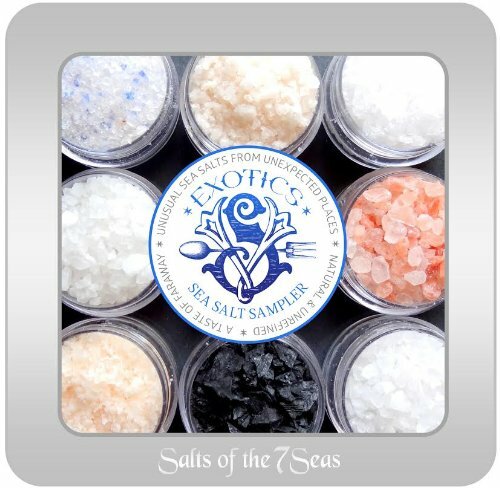 If you have any questions about this product by Salts of the 7 Seas, contact us by completing and submitting the form below. If you are looking for a specif part number, please include it with your message.